Buzzfeed recently published a history of TLC, and the unspoken punchline was that the channel has deviated from it original mission as a home of education programming. While this is certainly true in some respects, I would argue that although the programs (and especially their commercials) have become much more sensationalized, many of the programs are still educational inasmuch as they offer a window into how people who do not fit into the standard media paradigms live. People who have seen commercials for programs like Here Comes Honey Boo Boo and Sister Wives, but have not actually watched the shows, are often surprised by the programs themselves. Although TLC uses sensationalized clips to advertise their programming, the narratives presented on the programs appear to be heavily guided by the subjects themselves. This is particularly noticeable in the case of Sister Wives, which follows the lives of Kody Brown, his four wives, and their 17 children. 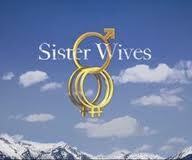 Sister Wives is notable for its candid discussions about the challenges of a polygamist lifestyle, which go beyond its illegality* (and which required the family to leave Utah and move to Las Vegas in Season 2). Kody, Meri, Janelle, Christine, and Robyn all discuss the personal challenges their lifestyle creates for them, and often do so with an eye to the questions that monogamists might have. Jealousy is probably the most commonly mentioned theme, and they all frequently make bashful comments about their more intimate relationships, constantly reiterating that they have four separate marriages. These conversations make the program more interesting and set it apart from shows that focus on the collapse of relationships; these five adults talk at length about the challenges they face in nurturing their relationships with each other. The overall picture they present is of an ordinary family working to cope with a unique situation, which is somewhat refreshing. At the same time, it’s also clear that one of the goals of the program is to legitimize this lifestyle choice to a broader national audience. This is not unusual in TLC’s programming lineup: 19 Kids and Counting and Jon & Kate Plus 8 follow similar guidelines. The superficiality of the narrative, however, became evident in the third season finale. Breaking with its normal formatting, the final episode of Season Three featured Kody and his wives being interviewed by Natalie Morales. The show included several remarkably candid moments that broke with the image the five had crafted over three seasons. Kody openly revealed that he was initially repulsed by third wife Christine’s body (a moment made more dramatic by the fact that the three older wives had been struggling with their health and fitness in the third season). Meri talked about feeling devalued because of her fertility challenges (she only has one child). The tension between the wives was explored in much greater depth than usual, due in part to the recent publication of the Browns’ book, Becoming Sister Wives. While this episode was remarkable in many ways, its true significance lies in the fact that it revealed how performed the previous three seasons were, and the extent to which TLC allowed the subjects to control how they were represented to the audience and pursue their own agenda. While this contributes to the intimate and non-voyeuristic feel of TLC’s reality programming, it raises important questions about TLC’s role as a platform for groups with political or social agendas. The Brown family’s goal is clearly to legitimize their lifestyle, particularly given that much of the publicity related to polygamy comes from the activities of the Fundamental Church of Jesus Christ of Latter-Day Saints (FLDS), an organization usually labeled a cult that was/is headed by Warren Jeffs. The Browns are careful to separate themselves both from the Mormon Church (which no longer recognizes polygamy) and the FLDS, a delineation made clear by the fact that the Brown wives cut their hair and wear modern clothing. This middle ground, however, is clearly a hard place to find purchase, given the Browns’ struggles with their own relationships. Their choice to position themselves as representatives of a lifestyle makes their own foibles and passing comments fodder for critics as well as their considerable fan base. Interestingly, the Browns rarely discuss their religious beliefs in depth (they are members of the Apostolic United Brethren church, which encourages transparency along with plural marriage), choosing to allow their example to make their case for them. Despite the criticism the Browns have received, they have clearly done a great deal to normalize perceptions of polygamy (or plural marriage, as it is generally called). The program has also appeared at a somewhat interesting moment for the Mormon Church, which has gone to great lengths to distance itself from polygamy while the first Mormon presidential nominee takes the national stage. Although the Browns have gone to great lengths to set the tone of the discussion about their lifestyle, they do not do so in a vacuum. Sister Wives appears alongside fictional programs like Big Love and news stories like the successful prosecution of Warren Jeffs. While these events may derail the discussion the Browns want to have about their lifestyle, they no doubt also help them attract a much wider audience. Whether they come to gawk or admire, these viewers are unwittingly participating in an advertising campaign for the decriminalization of plural marriage. *Kody is only legally married to his first wife, Meri (the rest are “spiritual unions”), but the fact that they all shared a single residence divided into three apartments meant that they violated common law marriage statutes. 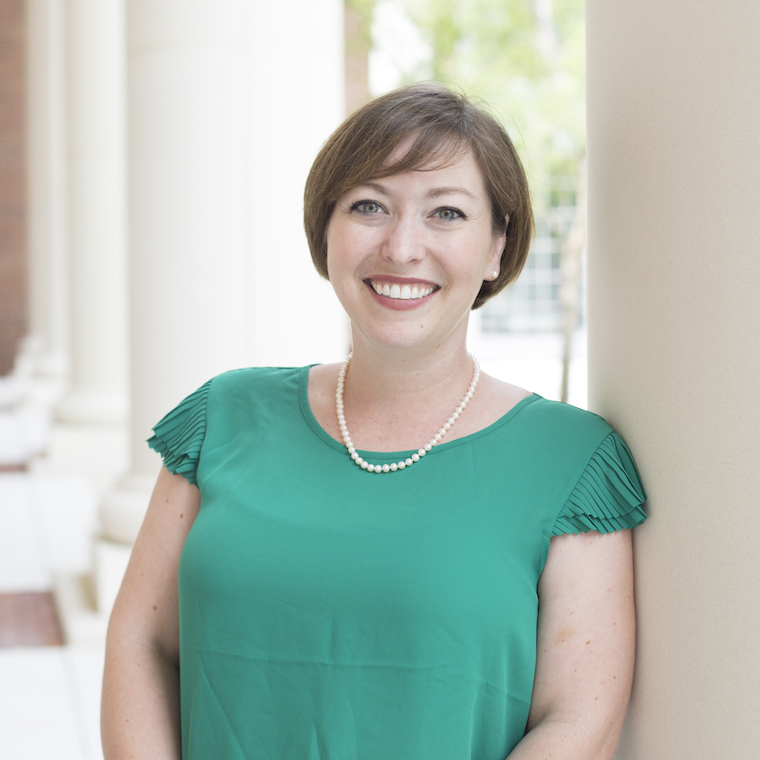 Abigail Gautreau is a Public History PhD student at Middle Tennessee State University. Her research focuses on how marginalized people use history and heritage to stake out political identity. Her website is http://thepastpresently.wordpress.com. ← TLC Programming as the Modern Sideshow: A Series with Special Guests!